Are you looking for a second-hand motorhome/caravan or are you trying to sell yours privately? 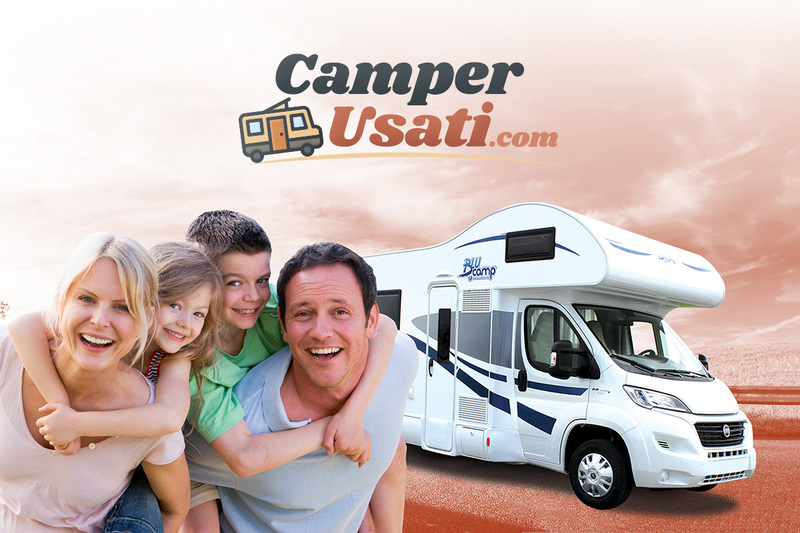 The website CamperUsati.com offers you the best solution 100% free! It takes only few clicks to post the announce of your vehicle: insert the technical data, some pictures, your contact and that’s all!